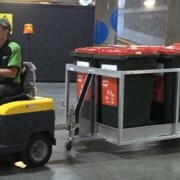 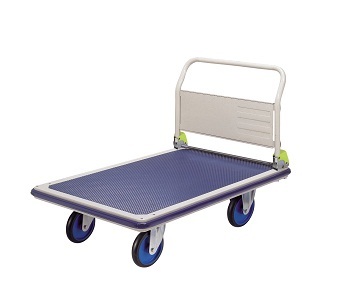 Whatever you need in a platform trolley we've got it. 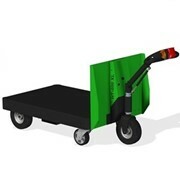 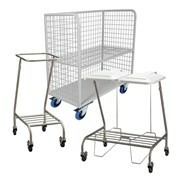 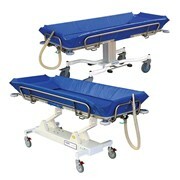 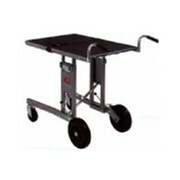 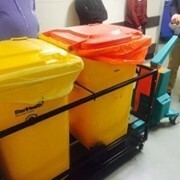 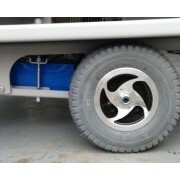 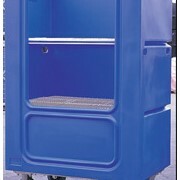 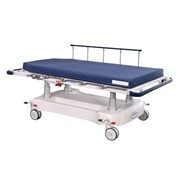 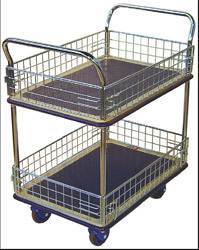 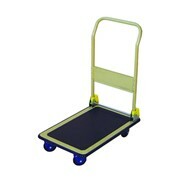 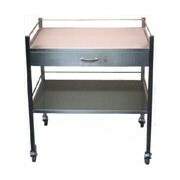 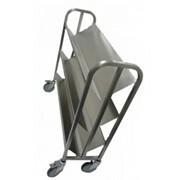 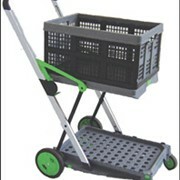 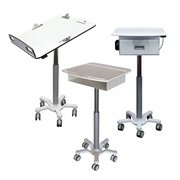 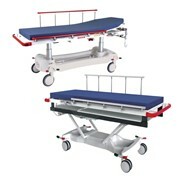 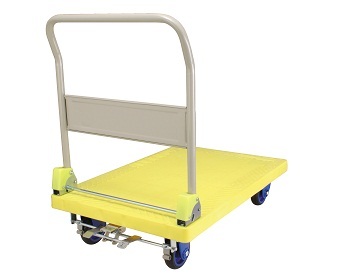 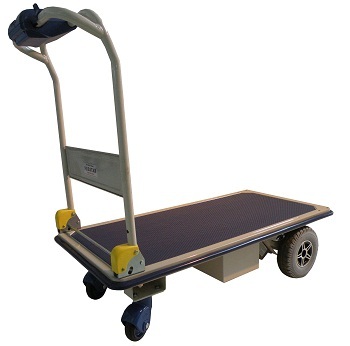 When it comes to quality platform trolleys there is none better than our Prestar trolleys. 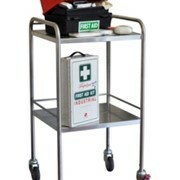 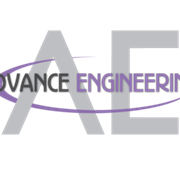 Available in manual or powered versions.